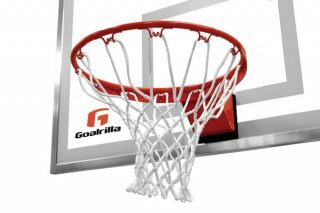 The Goalrilla GS54c basketball goal is the entry level 54-inch hoop in the Goalrilla family. 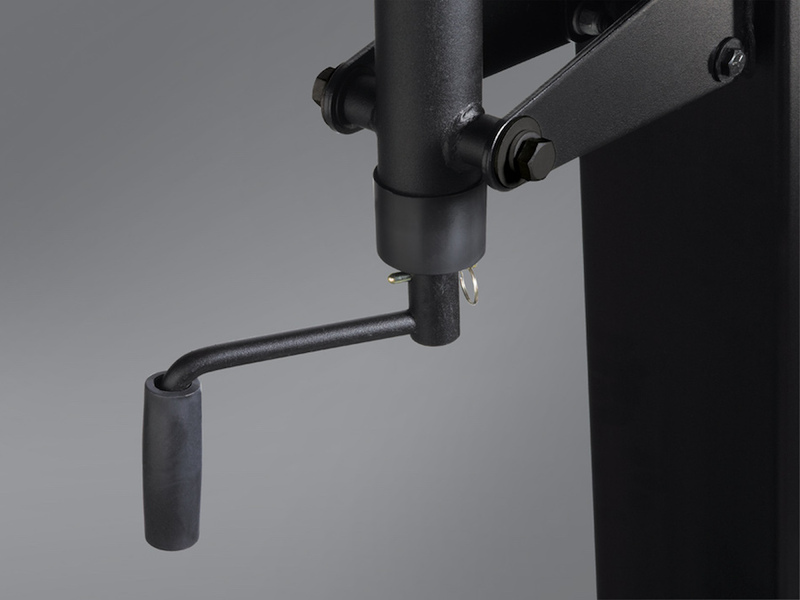 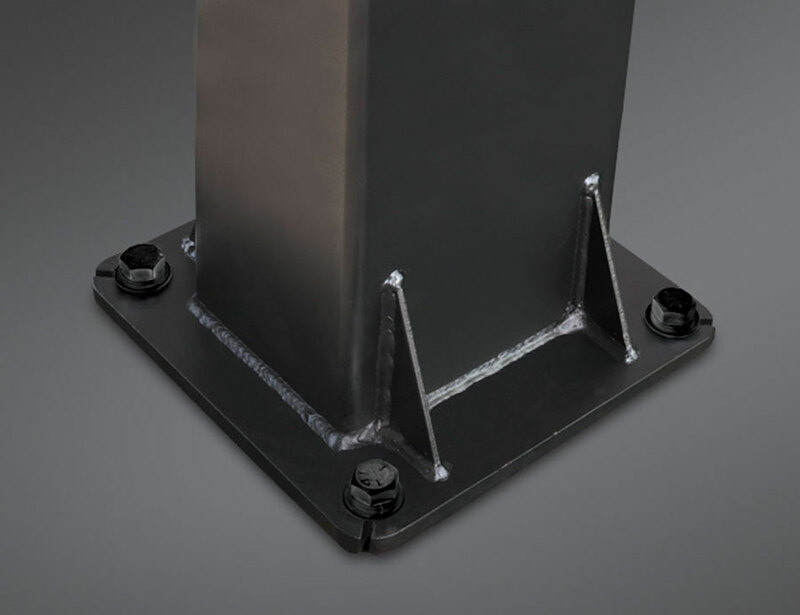 It features a 54” x 34” tempered glass backboard supported by welded wide-span board arms and one piece 5” x 5” steel pole. 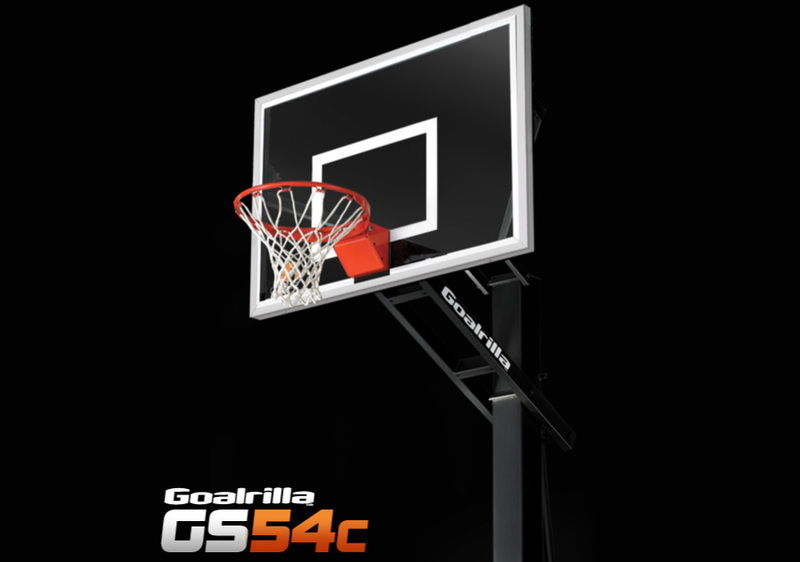 The GS54c is the most compact in the Goalrilla line. 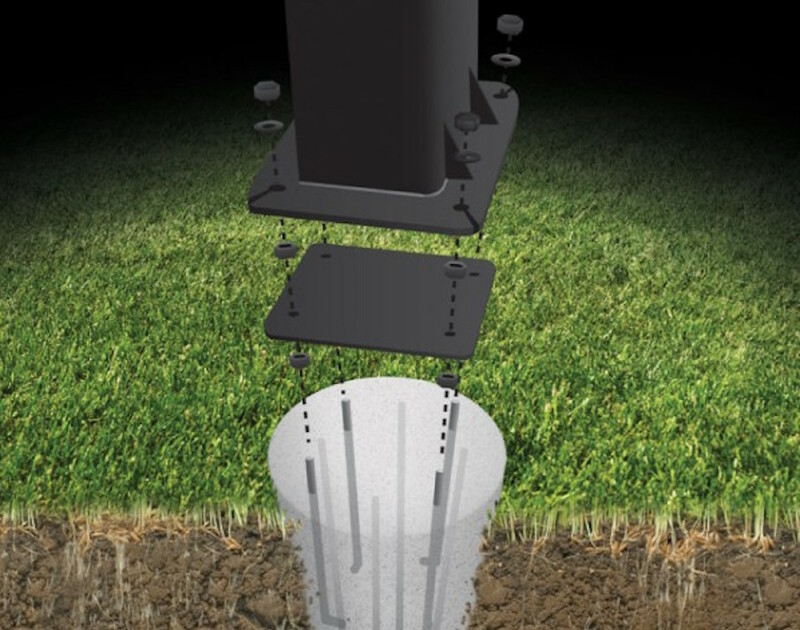 It’s a tough, driveway-worthy in-ground basketball system from top to bottom, through and through. 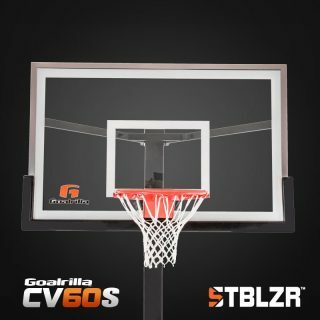 Plus, with the GS54c you get superior visibility and consistent rebounding across the entire glass. 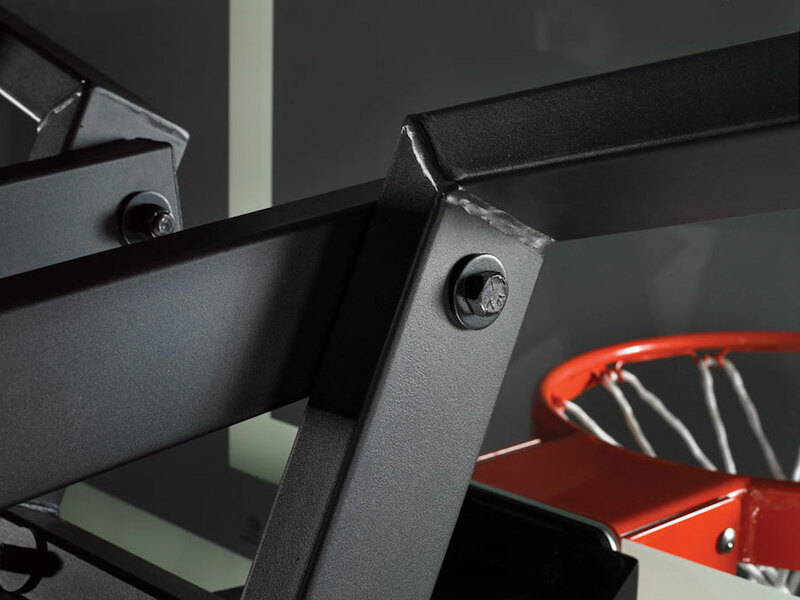 The GS54c features a proven design inspired by earlier Goalrilla systems. 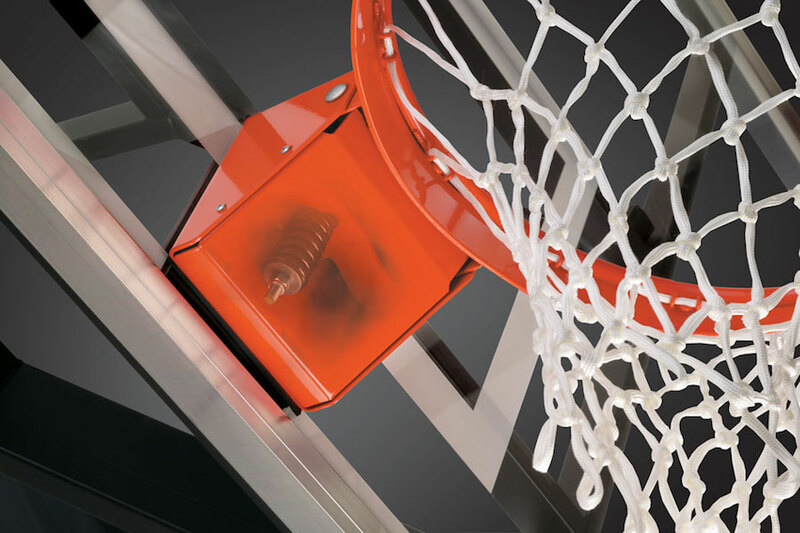 As this basketball goal proves, it takes more to be a Goalrilla, from tempered glass backboard to a one-piece steel pole.